Fan Services eliminates the long leads times typical of OEM’s by stocking a variety of replacement parts at competitive prices. We offer immediate shipment of components like hydraulic cylinders, rotating oil seals, regulating arms, regulating discs, etc. Would you like another source for a part besides the OEM? 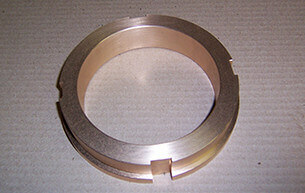 Fan Services has successfully manufactured unique parts from customer supplied samples. 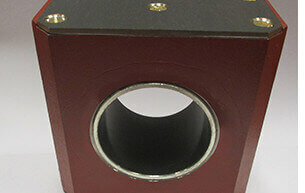 Our fabrication quality meets or exceeds OEM standards. 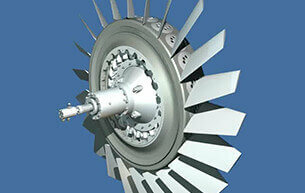 Fan Services Associates is your one-stop fan consultant for variable pitch, axial flow technology. 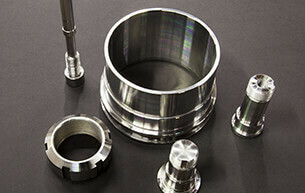 We offer replacement parts, repairs, field service, engineering and overhaul planning. Provide a world class alternative to OEMs at substantial cost savings, faster delivery, enhanced performance and extended service life. © Copyright 2011–2019 Fan Services Associates. All rights reserved.